SB9015T delivers the perfect blend of quality, performance and durability that you would expect from a best-in-class Point of Sale hardware provider. 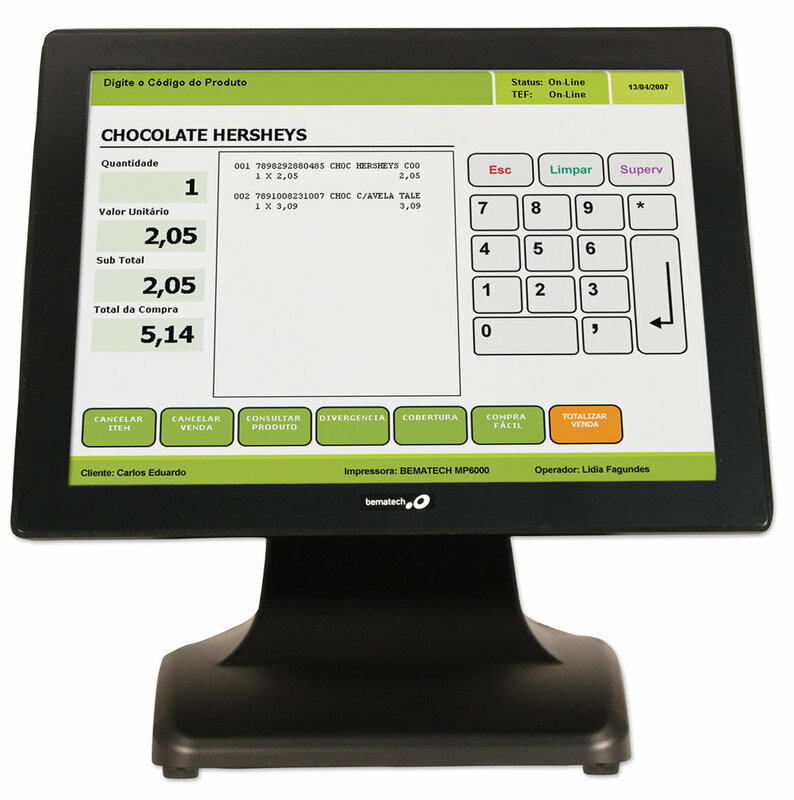 The economical price point with an industrial computer core and true flat, bezel free touch screen makes the SB9015T a perfect choice when an All in One Point of Sale solution is needed. Just one thumb screw located at the back panel of the monitor allows easy access to the computer core for service and maintenance.